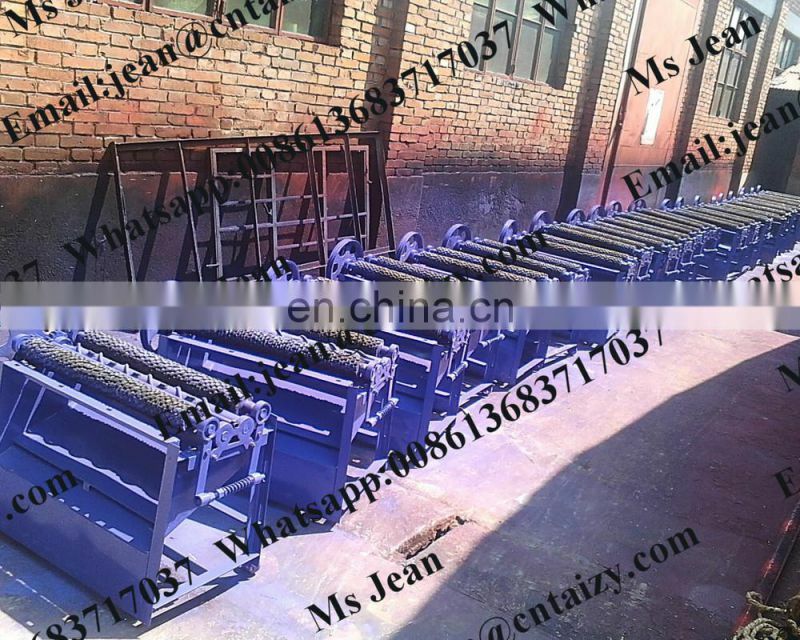 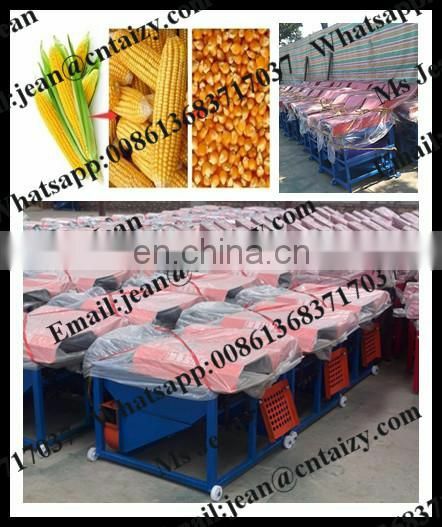 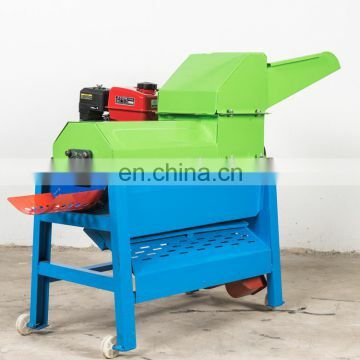 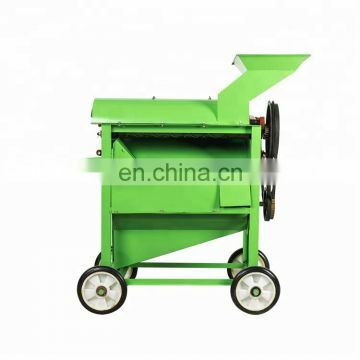 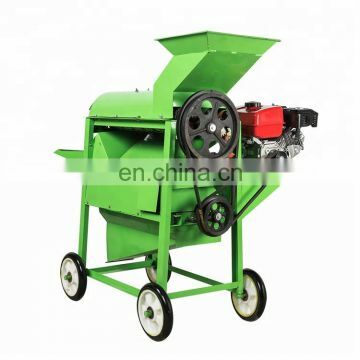 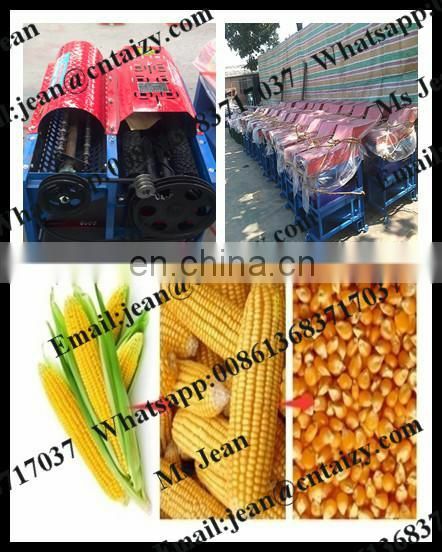 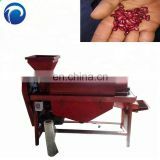 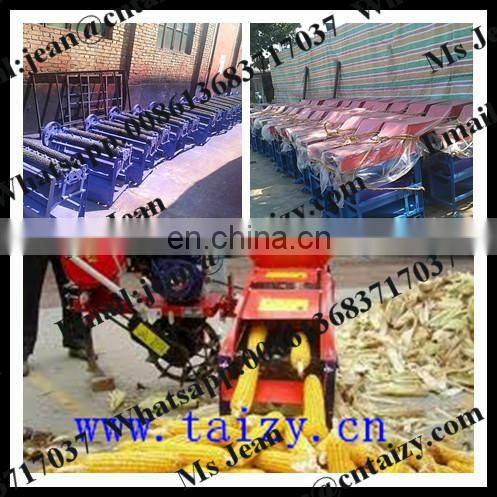 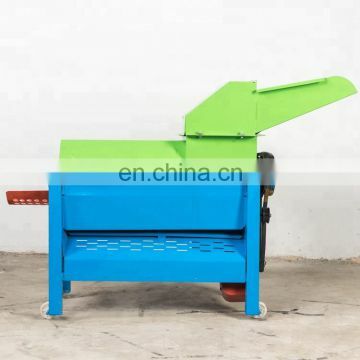 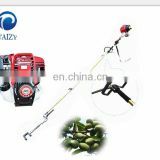 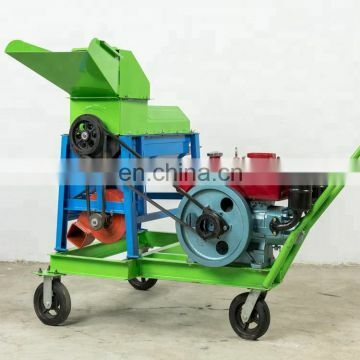 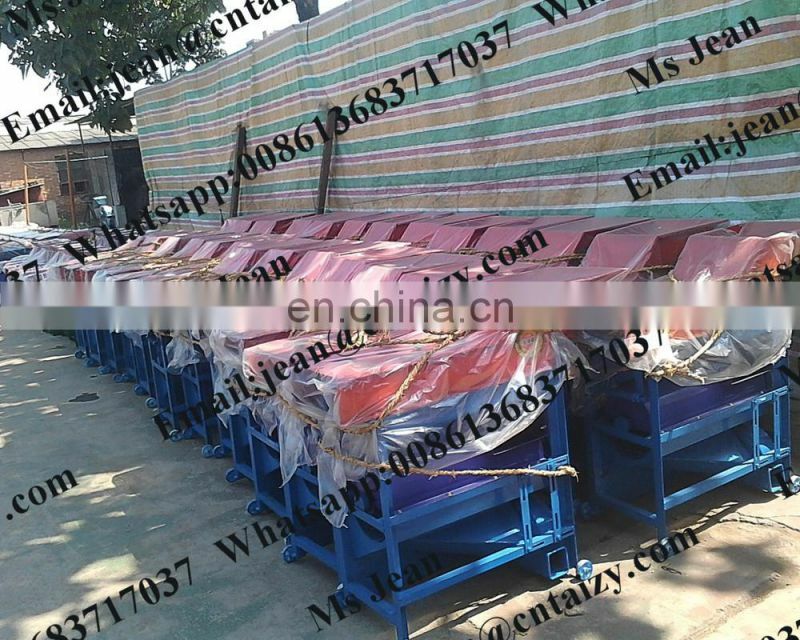 This machine is used to peel the skin of corn and make the maize removed from the cob.It also can peel the skin of corn and thresh the corn at same time or in separate, according to the client's requirement. 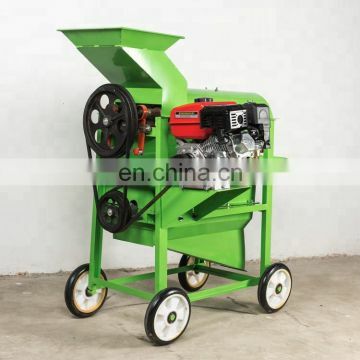 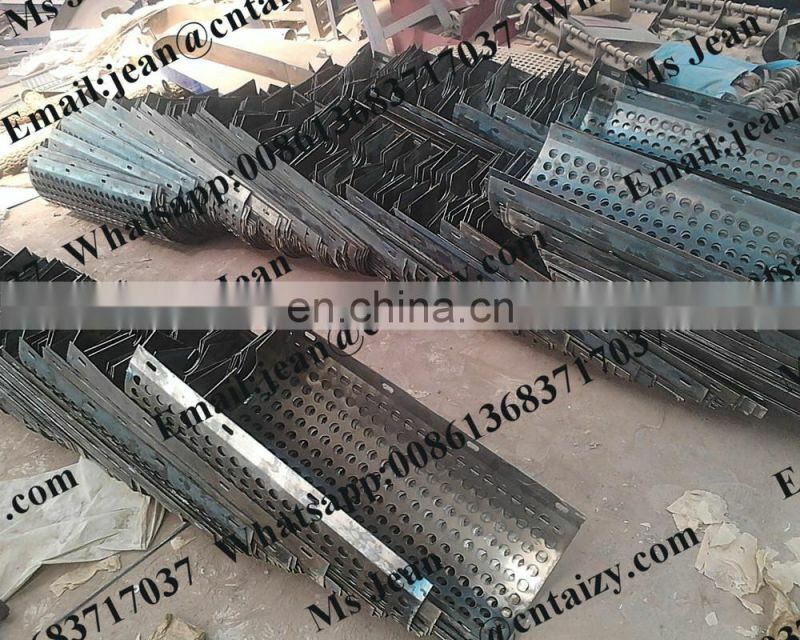 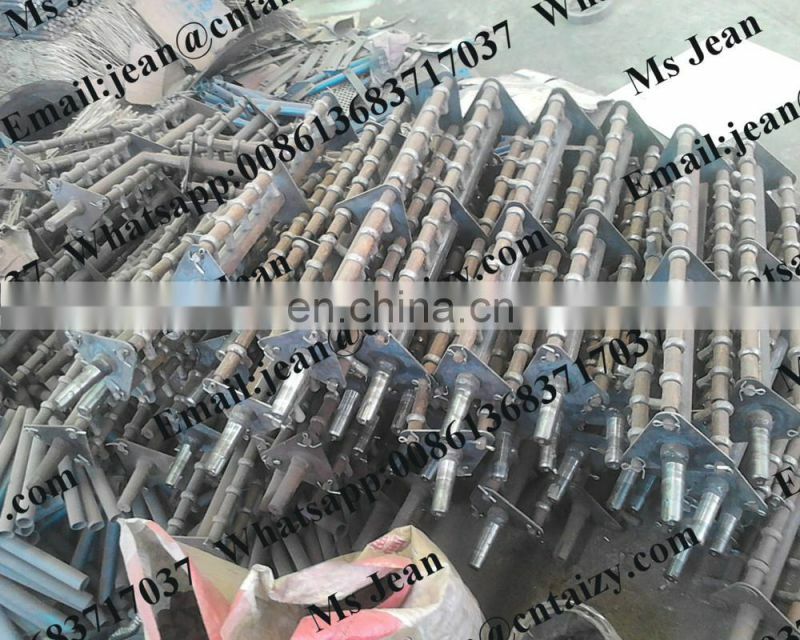 It is high frequency and can be connected with kinds of tractor. 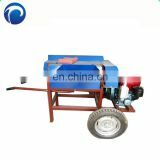 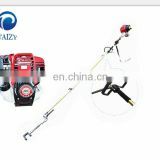 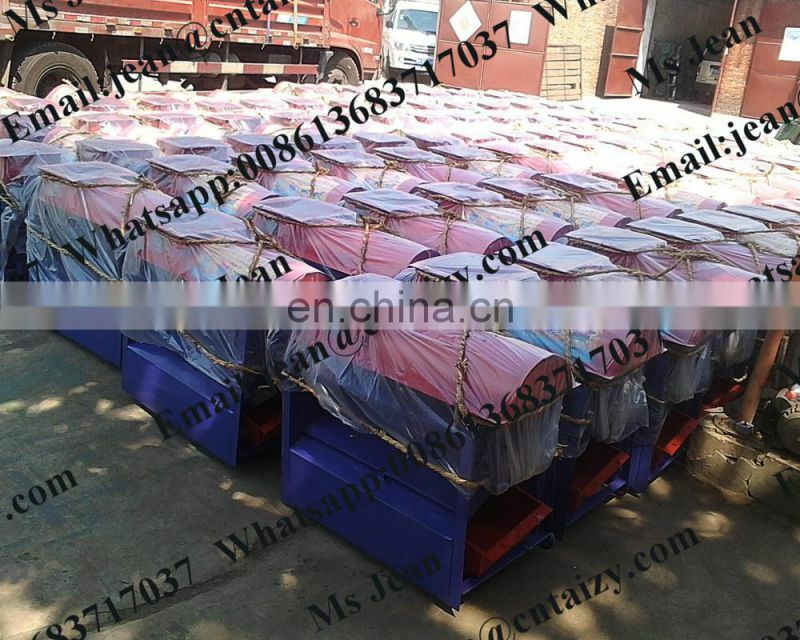 Even if there is no tractor, it can be connected with kinds of motors both one-phase and three-phase. 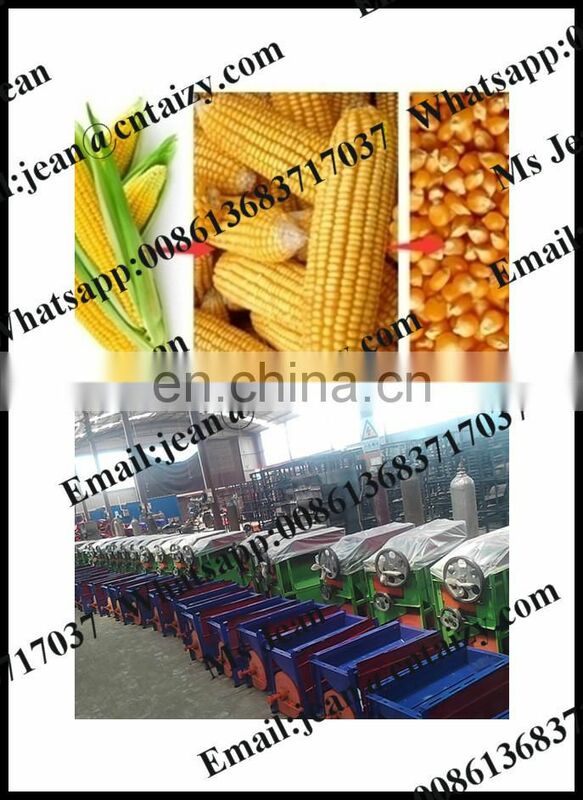 Any questions,pls contact me.I will reply u asap.